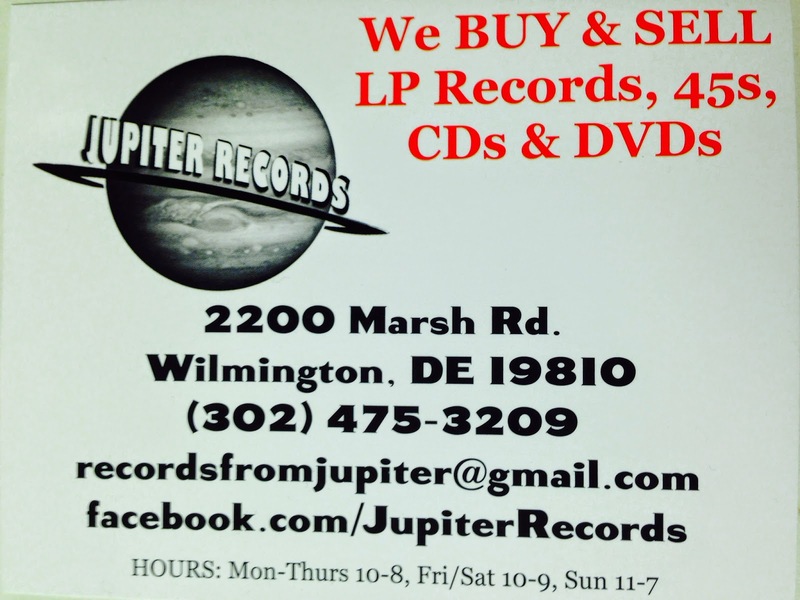 We are excited to announce that The One Eyed Cats' glow-in-the-dark 45 record for charity is now available at Jupiter Records! This is great! The proceeds from sales of the glow-in-the-dark record go to a very worthy cause.